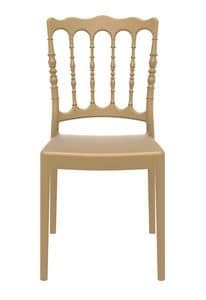 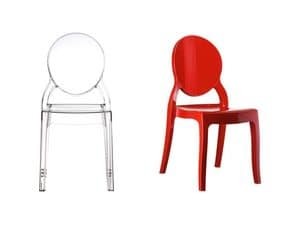 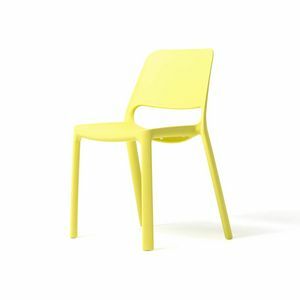 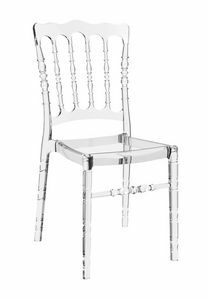 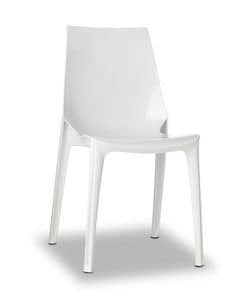 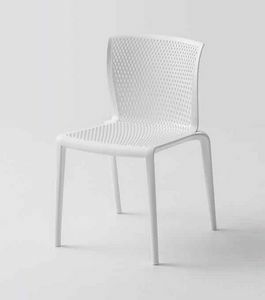 Outdoor chair suitable for contract and home. 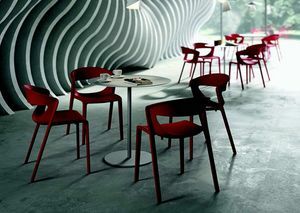 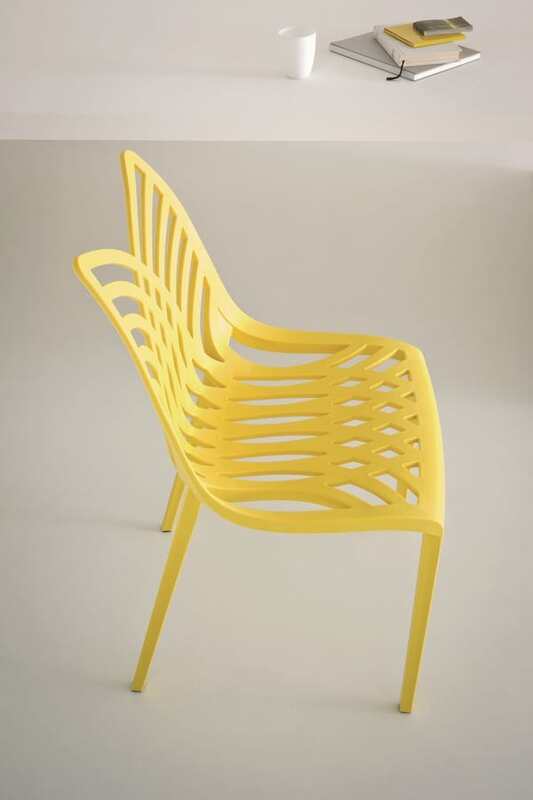 Sweet plot of harmonious lines which create the Opera chair. 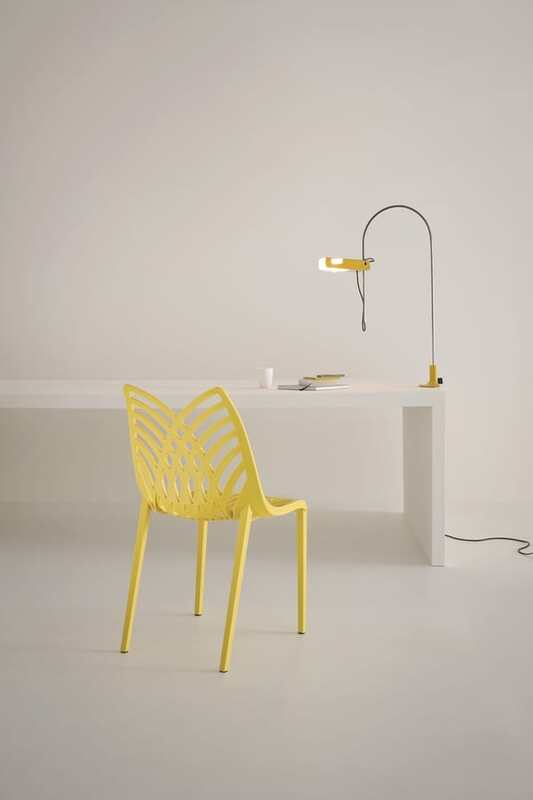 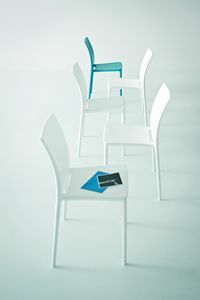 A single piece in techno polymer which gives to the seat the natural one of a single colour. 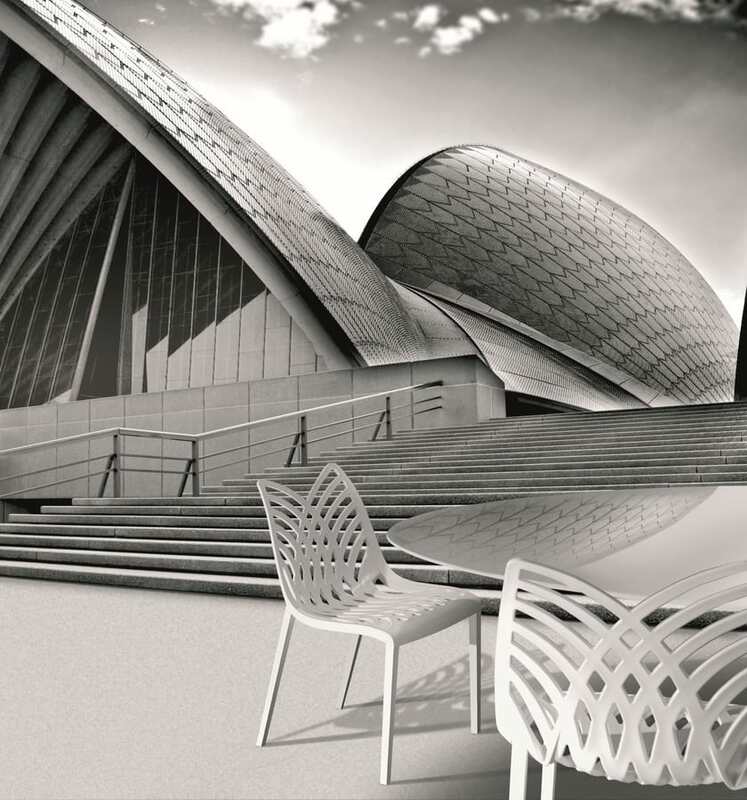 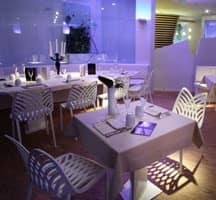 Plan for furnishing for indoor and outside bar, for contract, and for the house, Opera gives a touch of class to all the environments which furnishes. 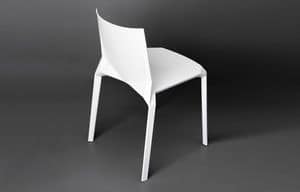 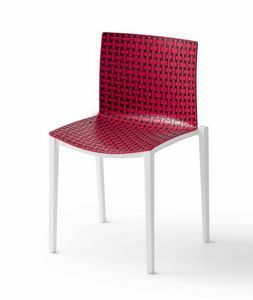 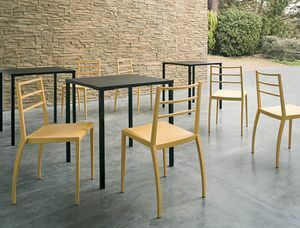 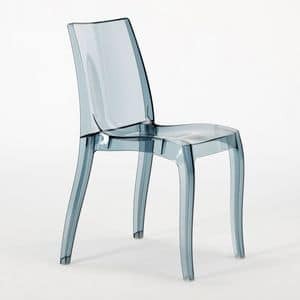 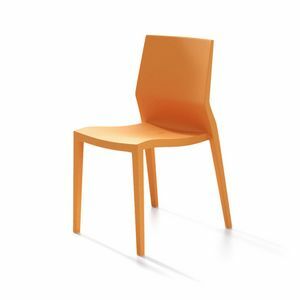 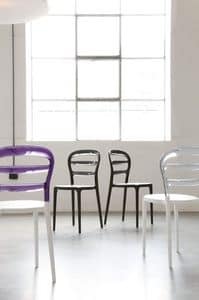 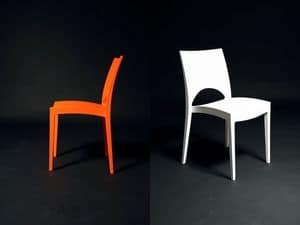 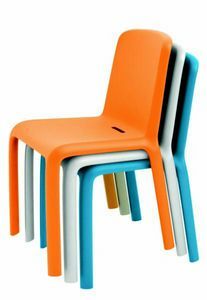 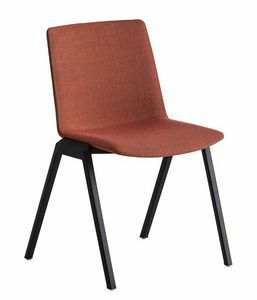 It is a stackable chair, useful and comfortable. 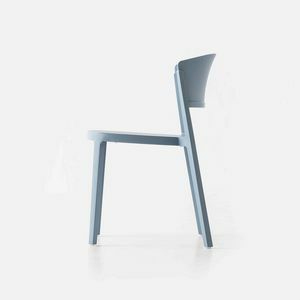 It represents the last news at Gaber, and reconfirms once more the high innovation and good quality dose in the products which creates, let alone the big propensity towards the beautiful one.